In the fire service we frequently refer to the interior of a burning building as Hell, or Hades as it sometime called. We envision fire as a dragon or as the devil and we use the image in contrast to our efforts to control the blaze. But it is not the first time the imagery has been used. Among the classics of literature is a story called Dante’s Inferno (Italian for "Hell"). This is the first part of Dante Alighieri's 14th-century epic poem titled The Divine Comedy. It is an allegory telling of the journey of Dante through Hell, guided by the Roman poet Virgil. According to Dante, Hell is not above ground, but rather below ground and it is a dangerous place to be for anyone who enters. 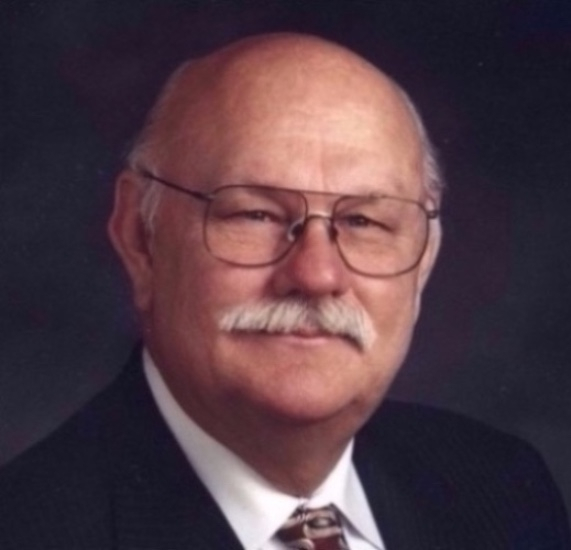 Chief Gary Morris (ret. 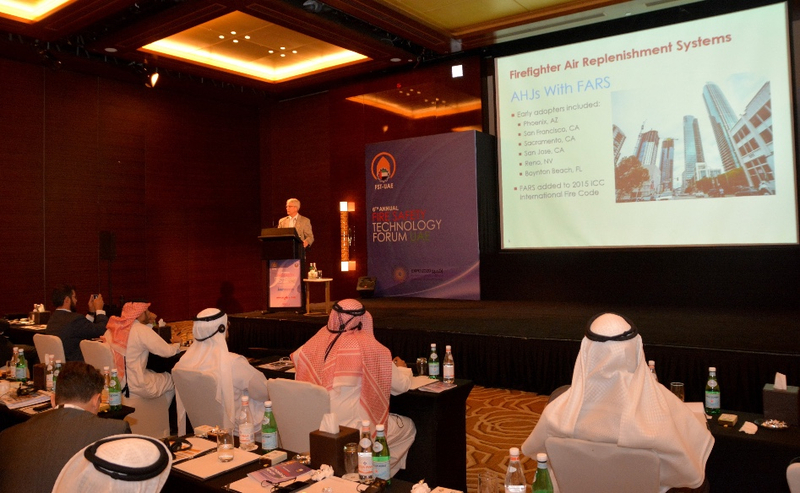 ), Seattle Fire Department, was recently invited to Dubai, United Arab Emirates to make a presentation on firefighter air replenishment systems (FARS). Chief Morris spoke at the Fire Safety Technology Forum, sponsored by the Dubai Civil Defense, which was held on April 27, 2016. The theme of the conference was "Innovation for High-rise Resilience." This theme was prompted by the New Year's Day fire in the 63-story Address Hotel in Dubai, which was viewed live by millions of people around the world. The rapidly expanding fire presented major challenges to firefighting operations. One of those challenges was resupplying SCBA air cylinders to firefighting crews. Chief Morris showed how FARS uses the same concept of a water standpipe in a stairwell to deliver air replenishment to multiple floors. 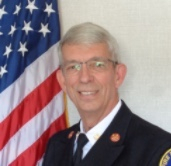 High-rises present challenges to the fire service that other buildings do not. While the fire resistive make-up of the building provides some advantages in regard to structural combustibility (close to none) and fire spread potential (relatively limited), the logistics of operating well above the street presents unique challenges for fire departments. In this installment, I’ll cover a few of those and present some solutions as well. Problem solvers are infinitely better than problem finders. 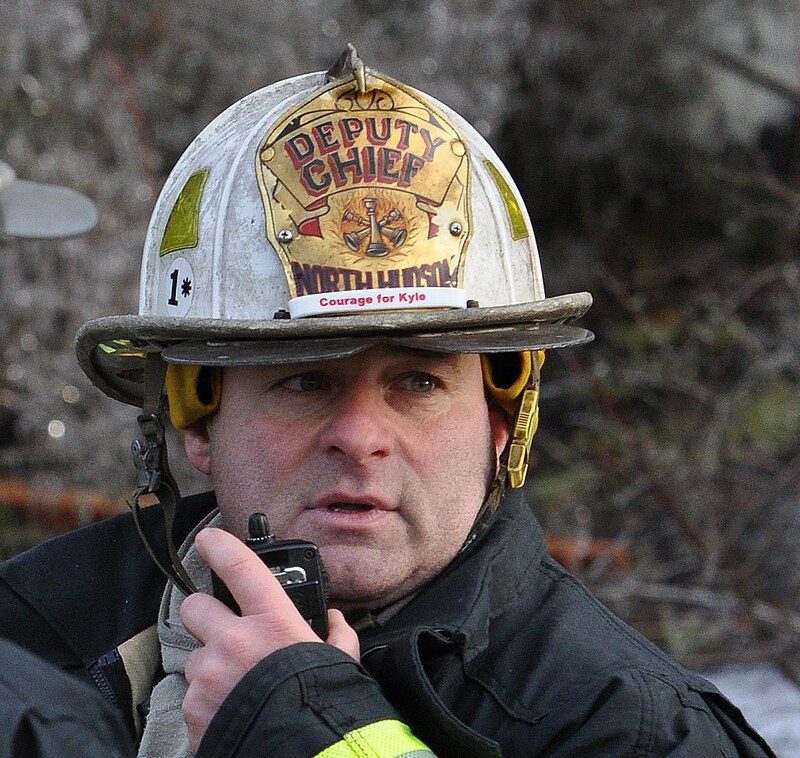 In any fire, most departments seem to run short of staffing way too quickly. A high-rise fire, like a fire in attached combustible structures, will reveal a department’s staffing limitations very quickly. Copyright © 2016 Rescue Air Systems Inc, All rights reserved.